There are cases when a secondary coin was bought so long ago that the transaction is no longer present in the Order History Books . In this case, the trader needs to SET a BOUGHT_PRICE variable in the OVERRIDE section of his coin-pair . 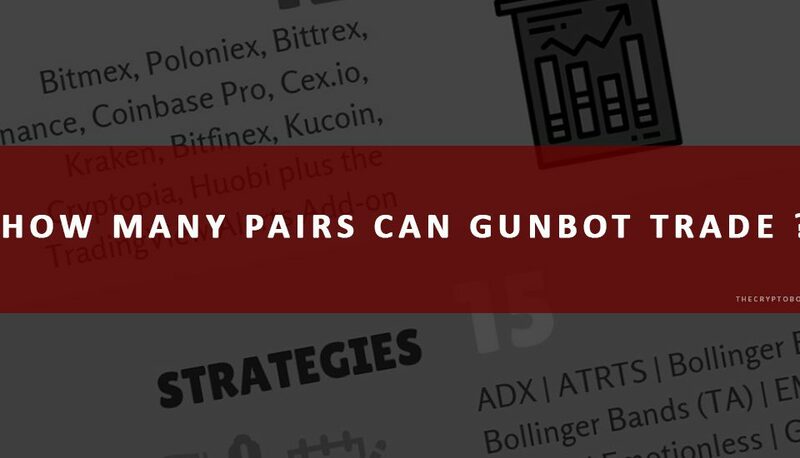 The BOUGHT_PRICE variable can also be used to manipulate / set a certain bought price, so that the sell price would be calculated by Gunbot starting from that price as bought price .